It’s been a while since I’ve posted here. I thought I’d give you a little update on our 3-year-old. Tomoe is doing well, and she’s got quite the strong, independent personality. She’s a bit bossy with other kids, a bit selfish, but when we ask her to, she will play well. But she still loves her hugs and kisses. But since she’s 3, she’s in that “threenager” stage. Here is what it’s like to live with a threenager. What’s a threenager? 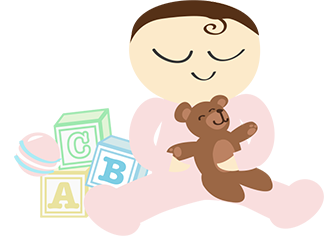 You know the terrible twos, right? Well, a threenager is someone who acts like a teenager, but is only three years old. That basically describes a three-year-old. They have attitude, but no control over their emotions. They are either happy or it’s the end of the world. Here’s some of my three-year-old’s attitude. 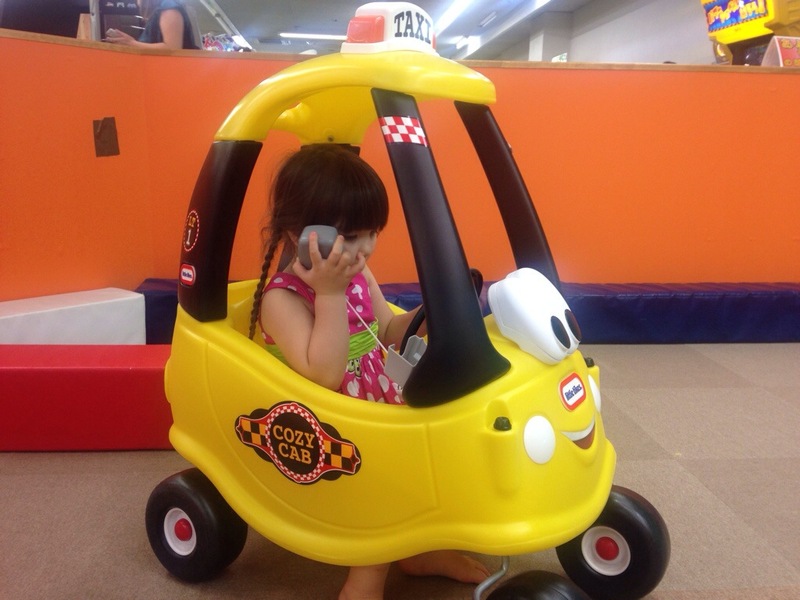 And she’s already demanding a driver’s license, while talking on a cell phone. Okay, so it’s a radio, not a cell phone. 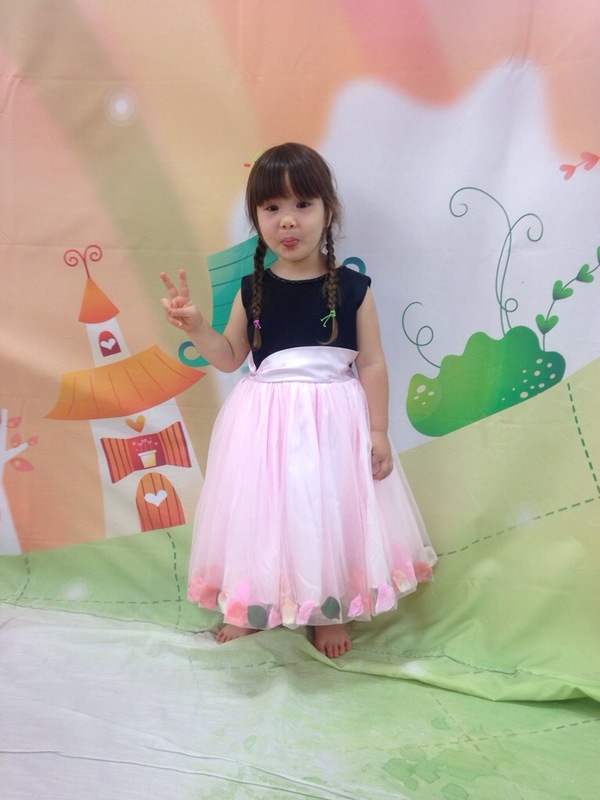 These pictures were taken on Sunday, and she had a lot of fun in the indoor playground. But after four hours, it was time to go. The world ended. Scream, cry, and run away. That’s what she did. When I picked her up, she kicked, struggled, and tried to get away. She did not want to leave at all. She still say she wants to go, and she wants to go now.